Discount from 15 to 35%! 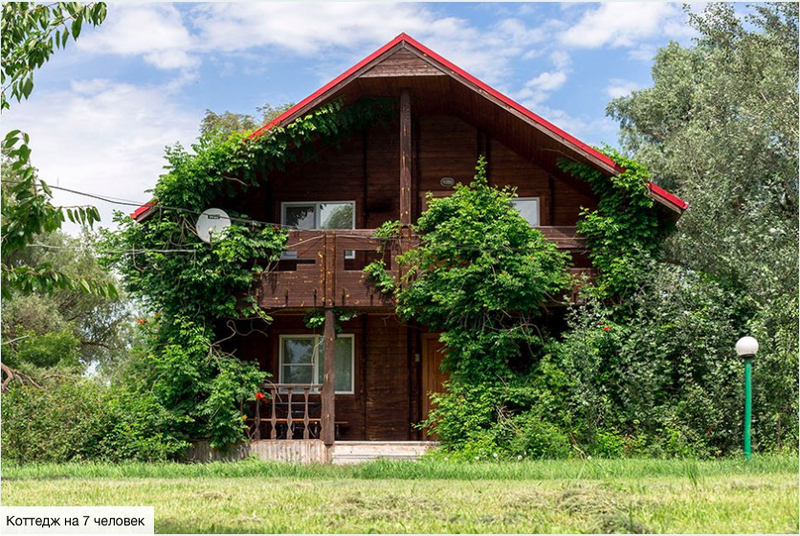 "Zapovednaya Skazka”, the camp near Astrakhan, in the delta of Volga, предлагает акцию "makes winter offer: Book in winter - enjoy your activities in the spring with a 35% discount!”, which will be valid until January 31, and even more - February15% discount! — early booking in February — 15% discount for spring. You can learn all details of the offer, explore our camp services, lodgings and conditions on: www.skazka-tur.ru or at our booth А 1/14 on Moscow Dive Show-2019 — Fishing and Hunting Camp "Zapovednaya Skazka".